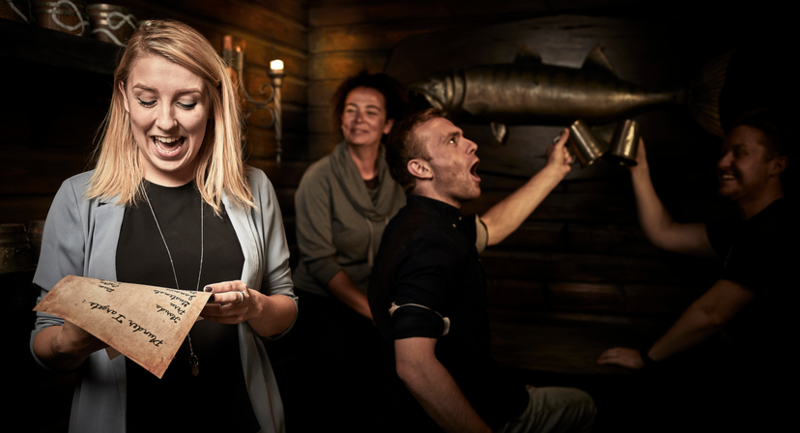 Why have a Christmas Party at Escape Hunt Edinburgh? Get your lords a leaping and your ladies dancing this festive deason with an Escape Hunt Edinburgh Christmas Party. Ramp up the excitement by inviting your work mates to experience a thrill like never before. 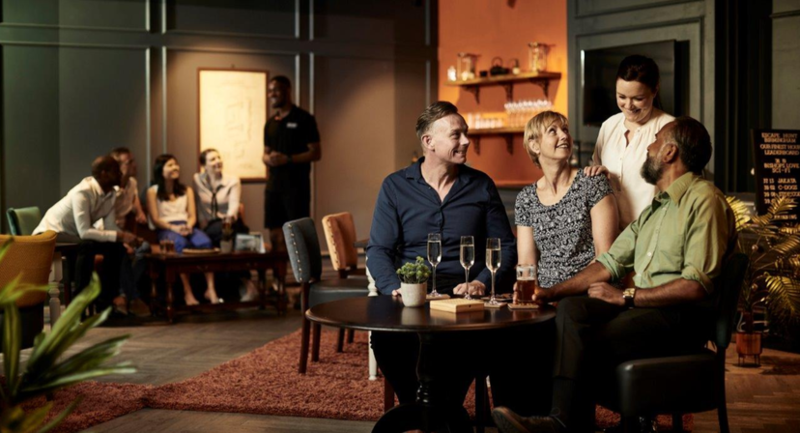 From our five star rated escape games, through to deliciously festive food and drinks, we've got you covered - the perfect way to ensure scrooges everywhere are kept merry and bright.